KATHMANDU, March 29: Animal lovers celebrated late last year when the last two known dancing bears in Nepal were rescued from being forced to perform for spectators. But World Animal Protection, an international nonprofit that helped facilitate the rescue, says the aftermath has turned into a tragedy. 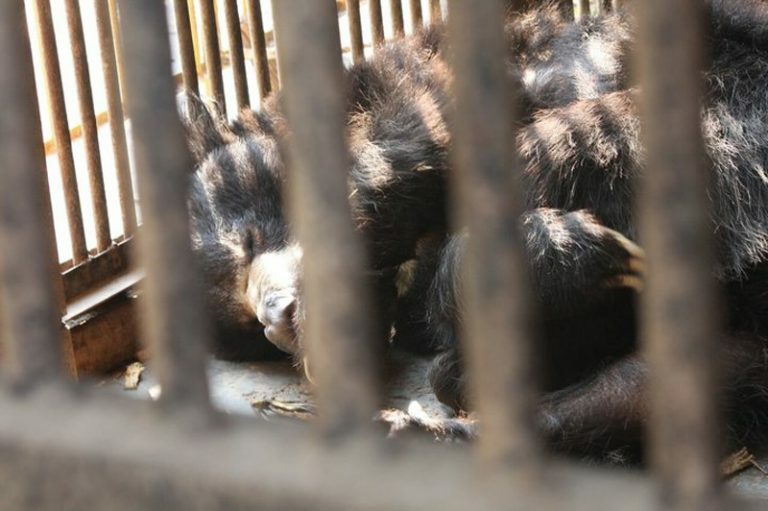 Neil D’Cruze, a wildlife biologist who works with World Animal Protection, said he found out in early March that the bears had been moved from Nepal’s Parsa National Park — where they were temporarily living after their rescue — to the zoo. The move happened “without our knowledge,” he said.